Amazing Custom Brick Ranch~One acre Estate! 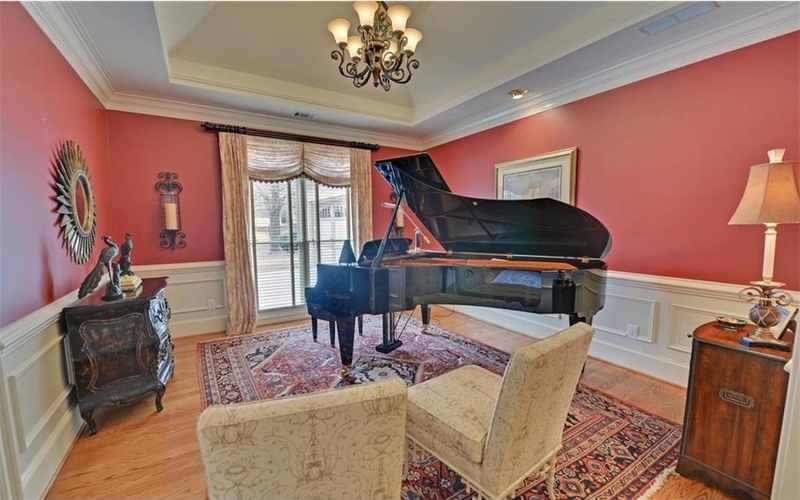 Fabulous Detached Carriage House w/Private Ste & 2 HVAC's for each level. State of the Art "NEW" Kitchen, Chef's Delight! 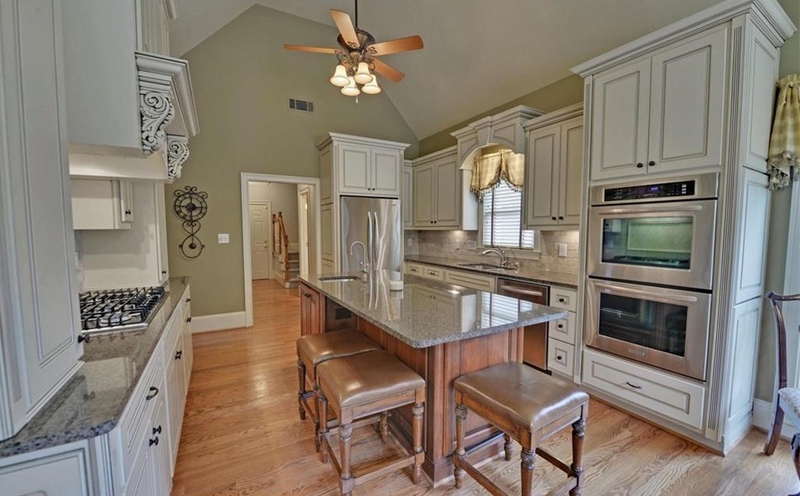 Open Vaulted Brkfst Rm, Gorgeous Fam Rm w/extensive Trim & Soaring Ceilings. 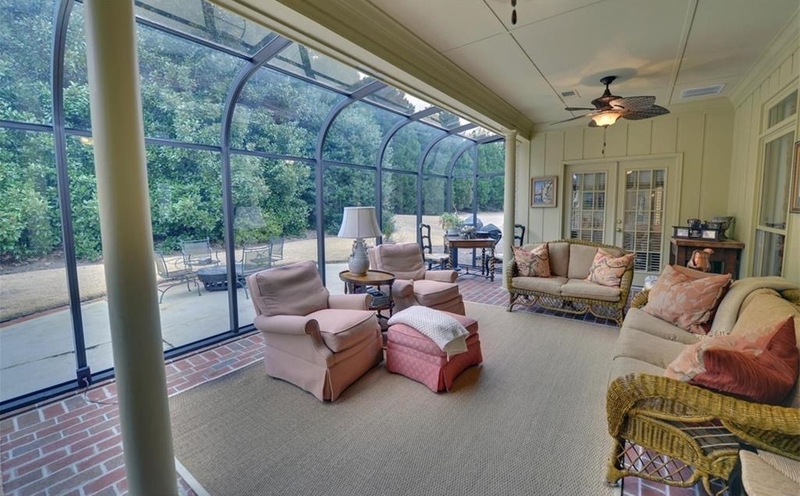 Wonderful Sunroom overlooking wooded backyard! 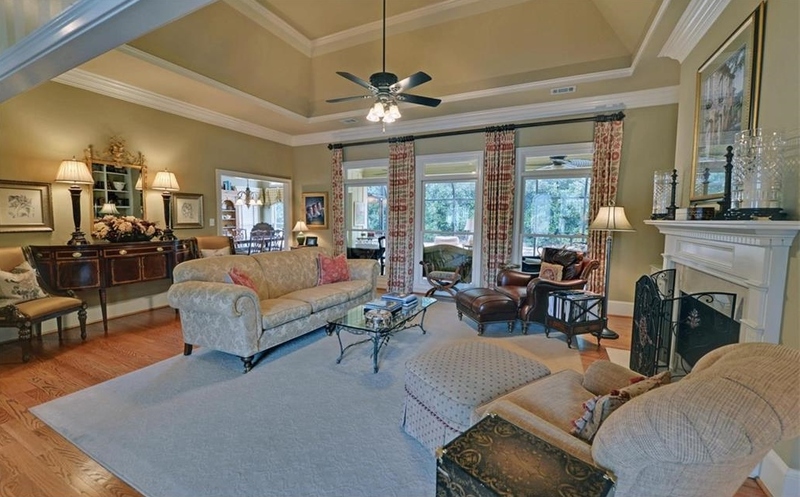 Wonderful Master w/spa bth, Spacious Secondary BDRs. Private upper bonus Ste. Wow! New windows, new HVAC's, Re-roofed, Tons of Upgrades! Whole house water filter system. 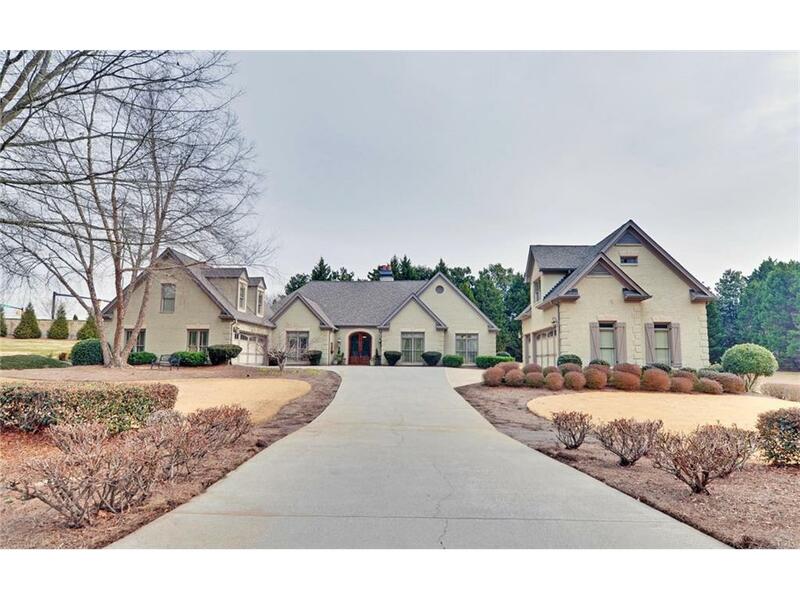 This perfect home has it all! Sq. Ft. does not reflect Carriage House. MUST SEE! Home & Carriage House beyond Words!